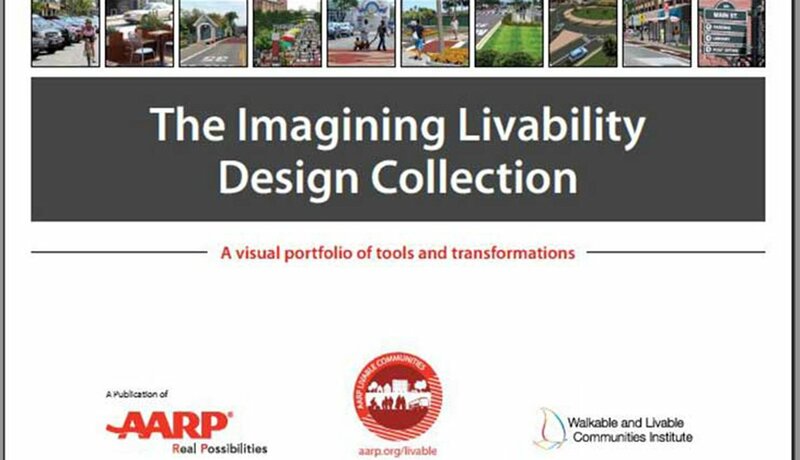 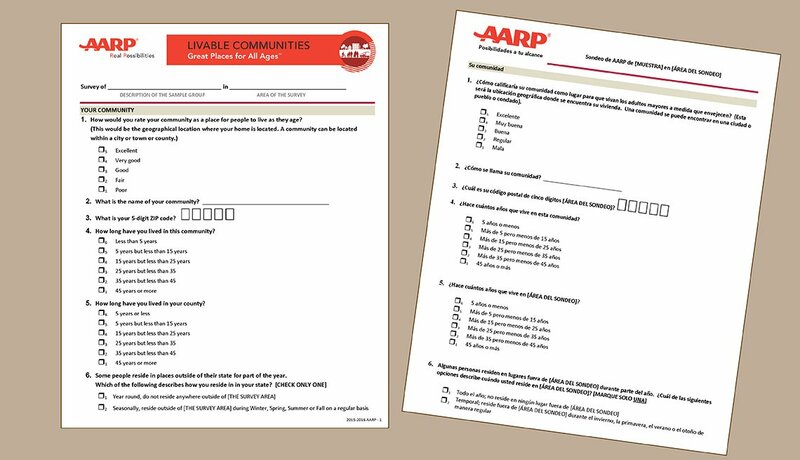 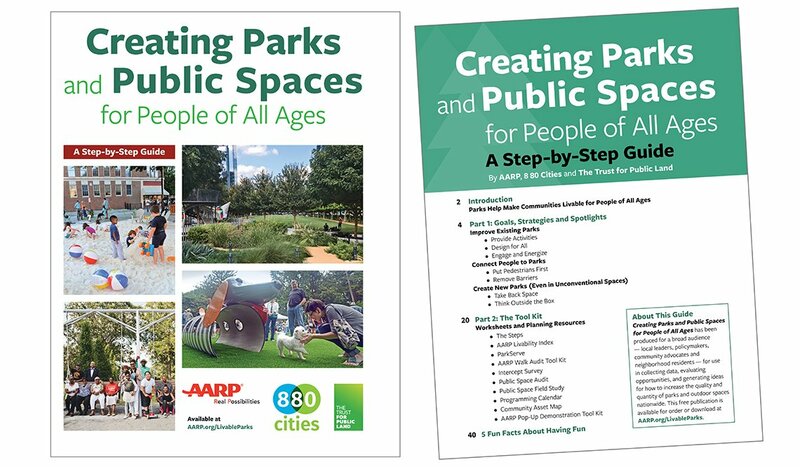 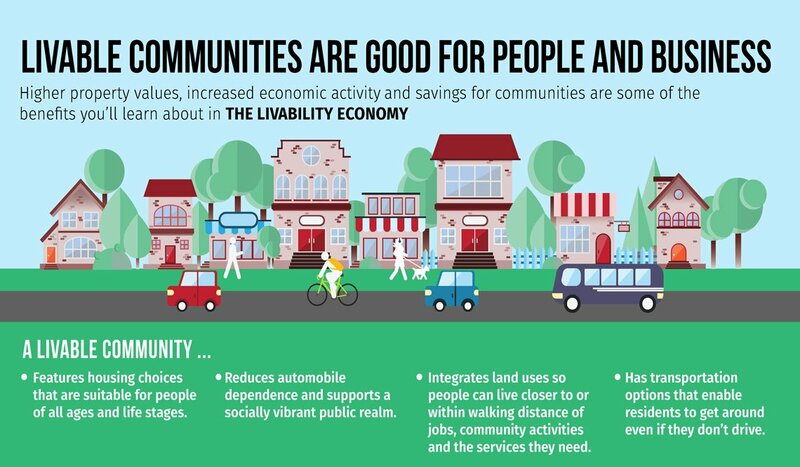 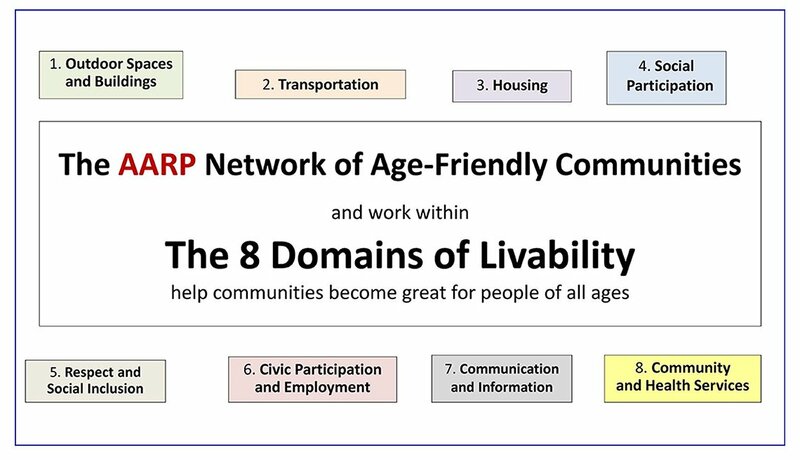 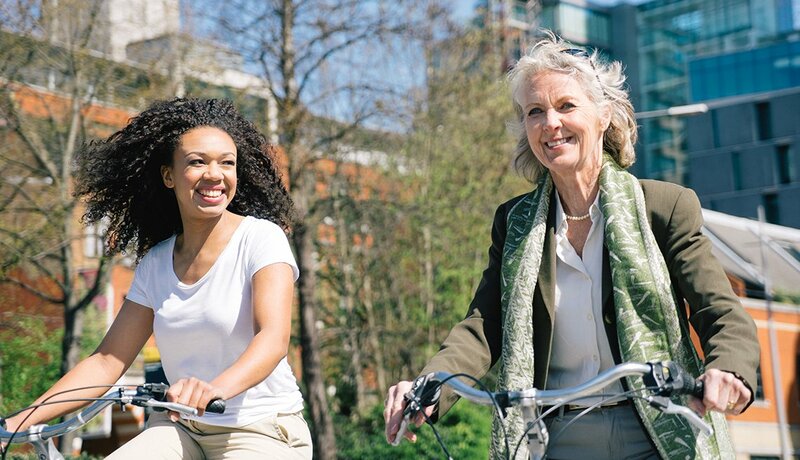 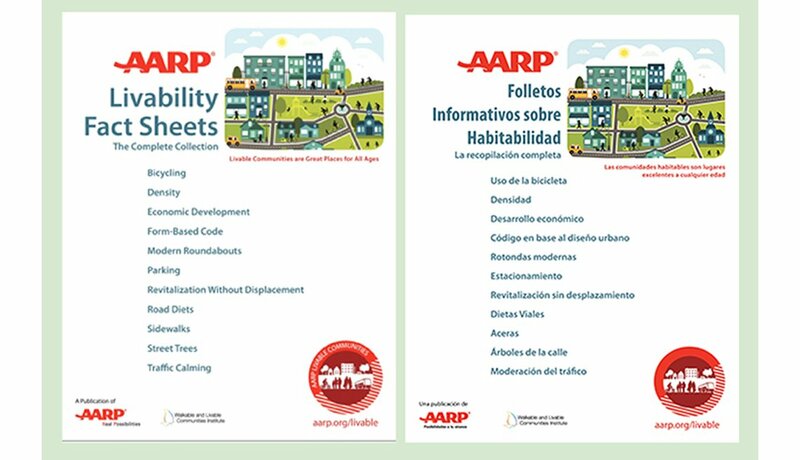 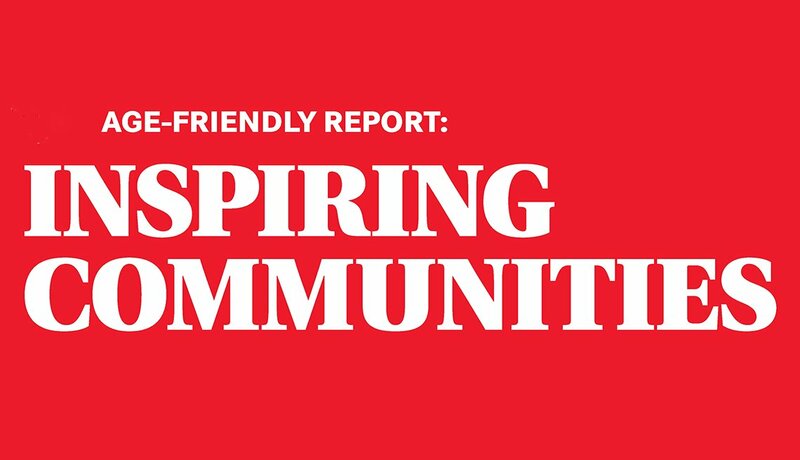 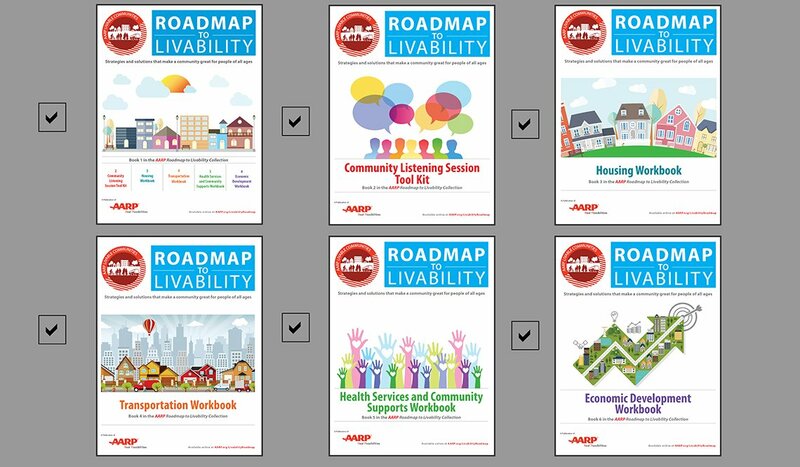 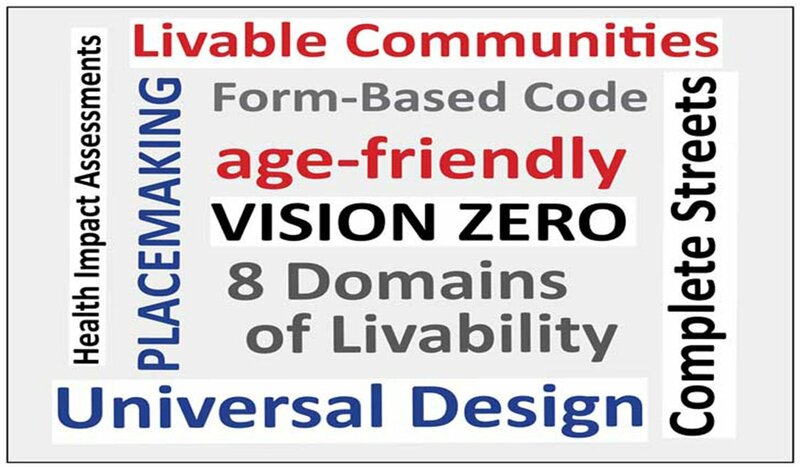 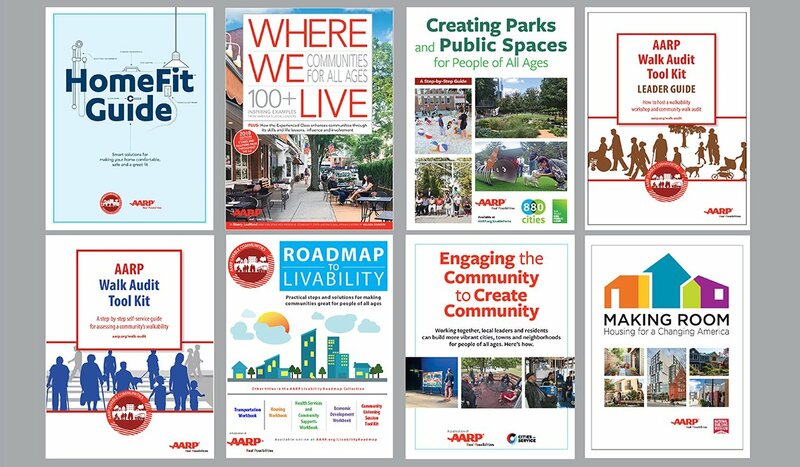 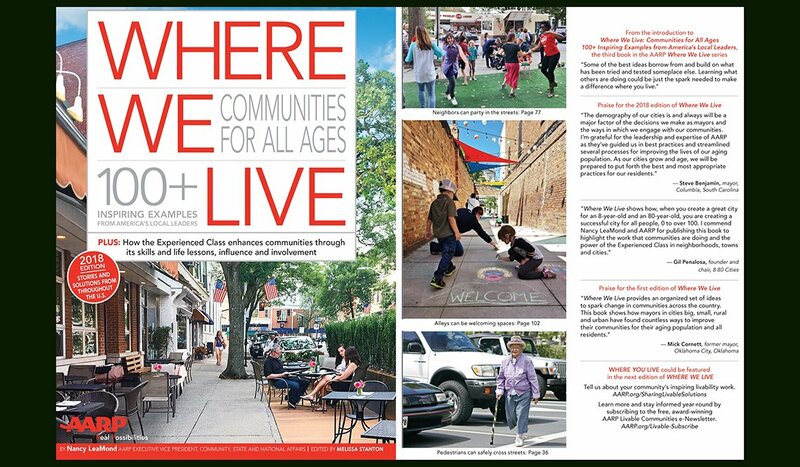 AARP Livable Communities and AARP state offices work with local leaders and residents to help ensure that towns, cities and communities nationwide are livable for people of all ages. 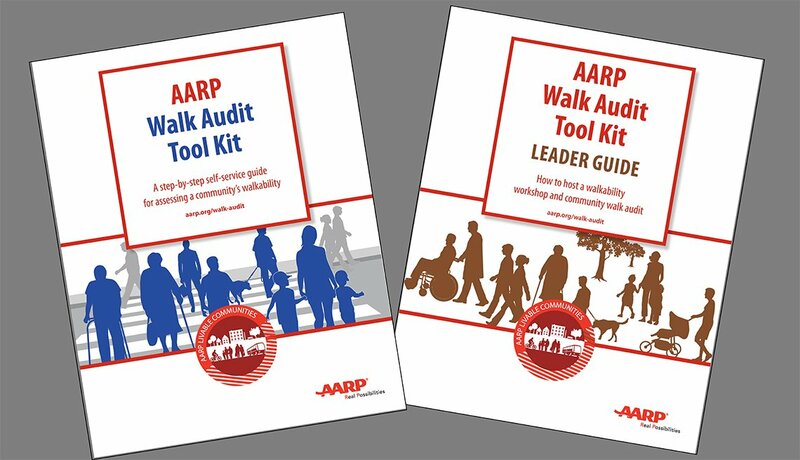 Toward achieving that goal, we create and manage programs, tool kits, how-to guides and a collection of easy-to-use and understand printed and online materials. 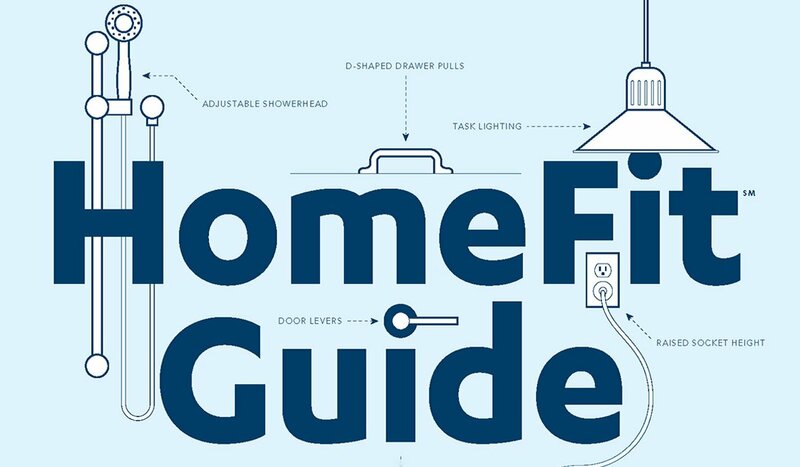 Here’s a glossary to help you talk the talk.